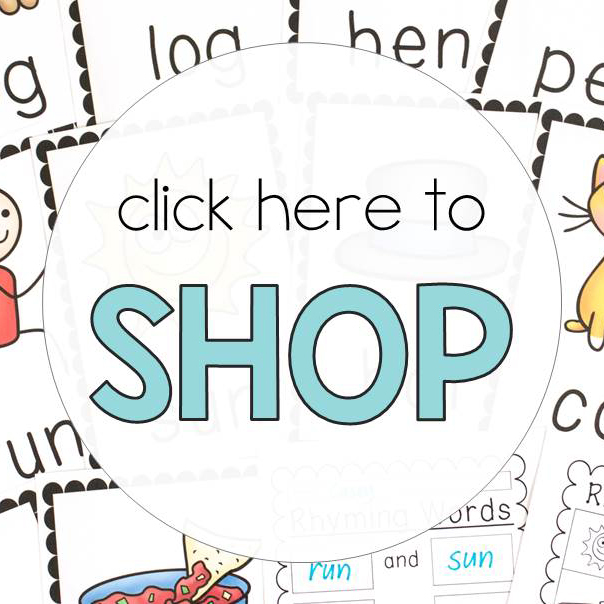 If you know me, you know how much I love shopping for teaching and learning resources! It’s not unusual for me to scout for great deals even though I’m not in the classroom at the moment. My focus has now shifted slightly and now I am constantly shopping f(and buying!!) goodies to teach and learn with my 15 month old. 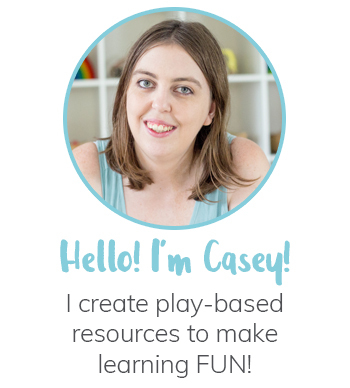 Today I’d like to share some of the resources that are on my wishlist right now! Some of these are from Amazon and others are from The Creative Toy Shop. 1. 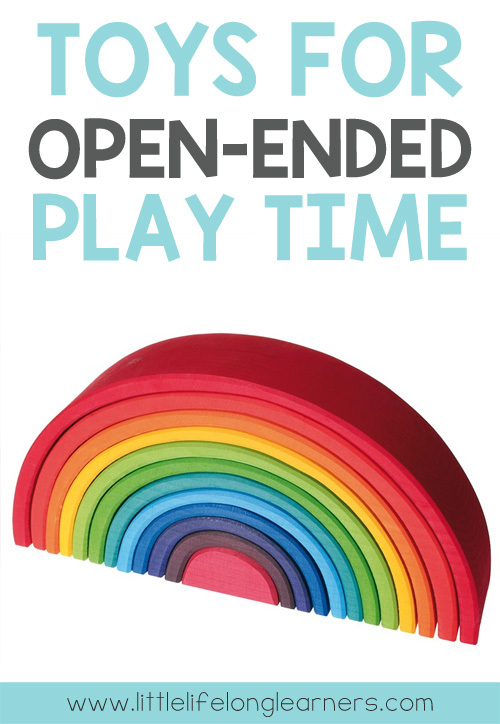 Imaginarium Delux Color Chalk Blocks – These blocks are so open ended and I would imagine little ones would absolutely love inventing their own blocks! 2. 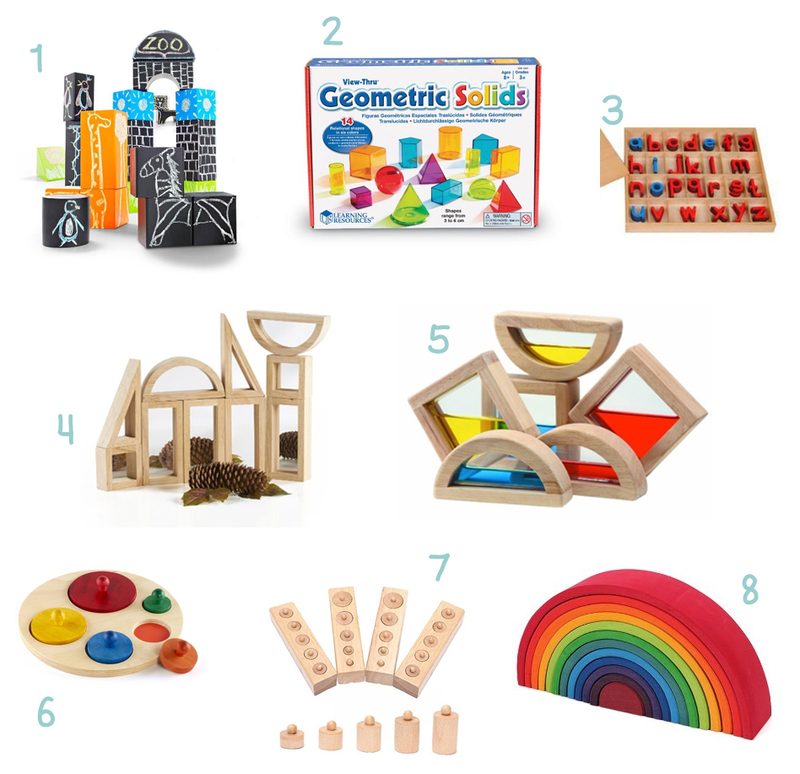 Viewthru Geometric Solids – I saw a lovely idea by An Everyday Story where she used these with kinetic sand. I have been dying to get my hands on some of these 3D shapes ever since! 3. Montessori Small Moveable Alphabet Box – I recently visited a Montessori school where they swear by these moveable alphabet boxes. New writers struggle enough trying to form their letters let alone trying to sound out words as well so using these movable alphabet tiles is a really great solution. 4. Mirror Blocks Set – Mirrors on blocks – whoever thought of this is a genius! These are a great way to develop visual perception too. 5. Toy Water Blocks – This is also a genius idea! I would love to use these on a light table and they would also be great for learning about colour mixing. 6. Circle Sorter – Little Miss is loving puzzles at the moment so I just know she would love sorting these circues into the right holes. 7. 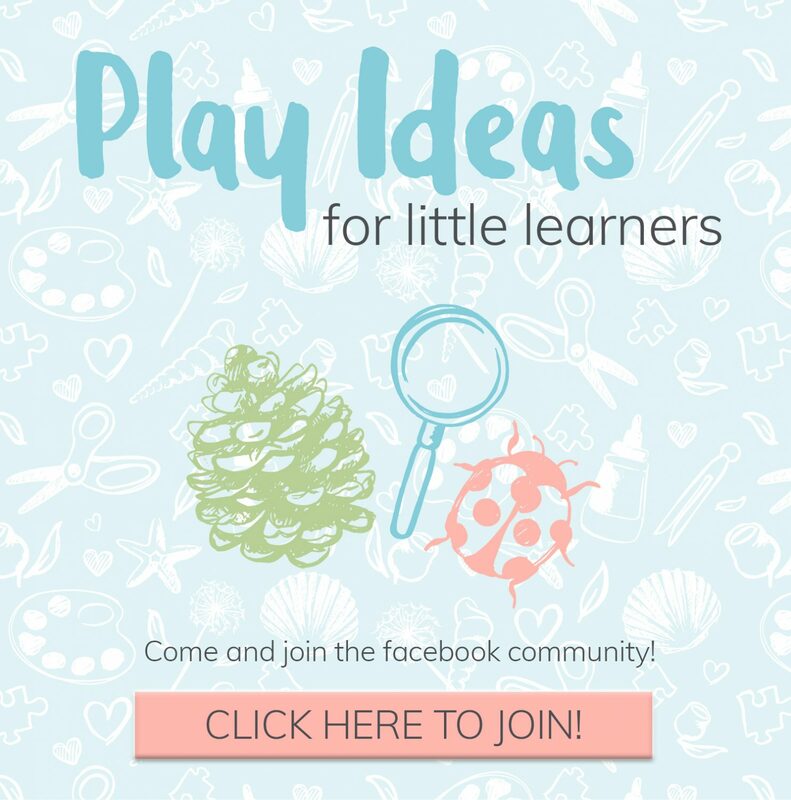 Sensorial Cylinder Sockets – This is another resource that I saw at the Montessori school and I just fell in love! The cylinders are all various shapes and sizes and are great for developing visual discrimination as well as early mathematical skills and language development. 8. Grimm’s Extra Large Rainbow Stacker – I have a little rainbow stacker which is just beautiful, but I would really love to own a Grimm’s extra large rainbow! These are also very open ended so the options are endless!